Private, nonprofit National University was ranked as the top school for adult learners in Southern California by the respected Washington Monthly magazine. The ranking released Tuesday listed the San Diego-based university as the 18th best in the country based on social mobility, research and service. Washington Monthly noted that many rankings of colleges and universities ignore adult learners, who constitute approximately 40 percent of all college students. 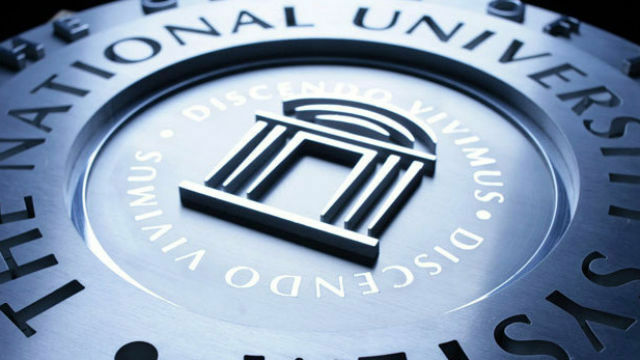 Founded in 1971, National University offers programs at locations throughout California.